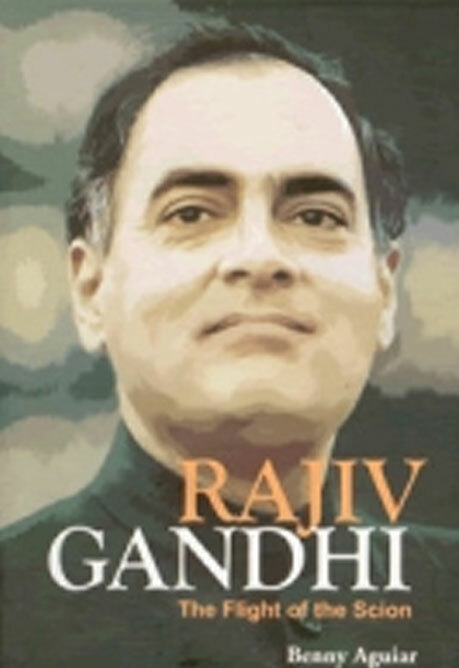 An accidental entrant in politics, Rajiv Gandhi took the nation by storm with his vision of information technology. He adopted Gandhian Swaraj by espousing grass roots democracy. On the flip side, Rajiv proved a poor judge of the company he kept. His minister VP Singh deserted him on the Bofors kickback issue. A whole lot of other colleagues in his cabinet abandoned him before the 1989 elections. He was also impatient for peace, signing accords in rapid succession with the respective secessionist groups of Mizoram, Assam and Punjab, and going on to persuade Sri Lanka to allow the deployment of Indian Peace Keeping Force in its territory. India and Rajiv too had to pay a heavy price for this last accord. In Rajiv Gandhi's assassination, the country lost a great leader. No doubt he made some mistakes, but he also had the uncanny ability to learn from them. What would have been the fate of the nation if Rajiv Gandhi were living? It is for the reader to draw this conclusion. Benny Aguiar's book Indira Gandhi A Political Biography gave a new perspective to the largely misunderstood first woman Prime Minister of India. He explores the leader India lost in Rajiv Gandhi - The Flight of the Scion. Besides philosophy and theology, Aguiar graduated in Economics from St Xavier's College, Bombay (now Mumbai) and education from St Xavier's Institute of Education, Bombay. In 1961, he was made the editor of the 154-year-old Catholic weekly The Examiner of Bombay. He went on to become the Indian correspondent for international Catholic weekly The Tablet of London, and later served as the editor of the Indian Currents, Delhi. He also wrote for The Month (England), The National Catholic Register (USA), 30 Giorni (Rome) and The Times of India, Bombay. He has been the president of the Indian Catholic Press Association and the South Asia Catholic Press Association.